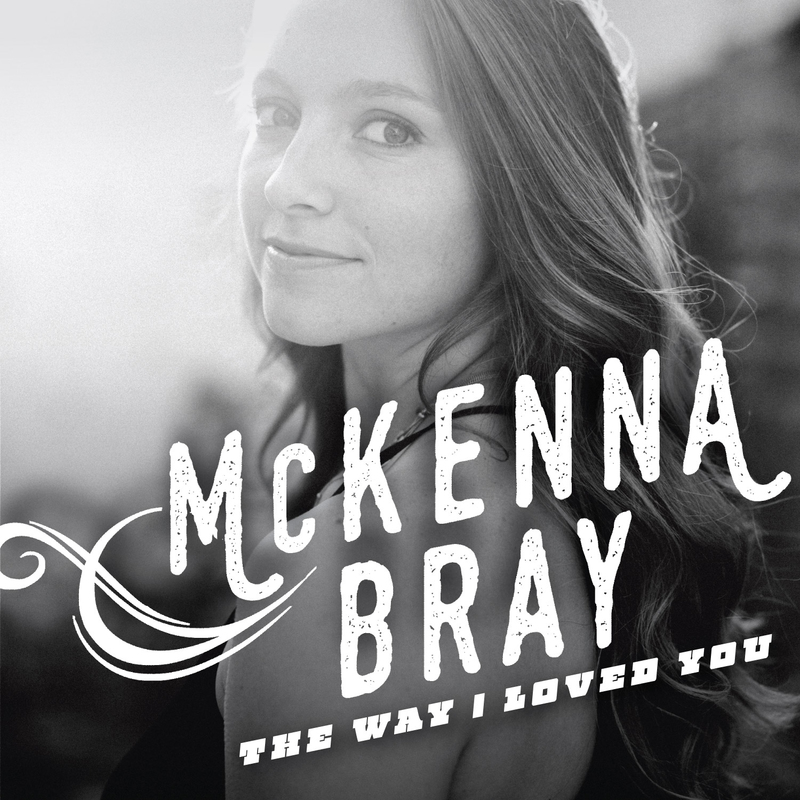 McKenna Bray is an Americana singer-songwriter born and raised in Memphis, Tennessee. She has a sweet, soulful voice reminiscent of Linda Ronstadt and Emmylou Harris. 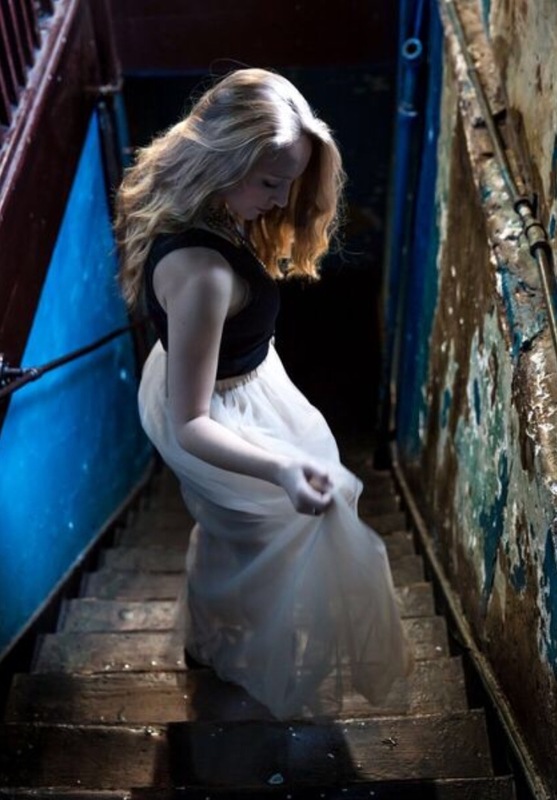 Acting on a family dare, McKenna Bray auditioned for American Idol. Surprised to get a call back, McKenna had to face the scary truth that she had no performance history or vocal training. A week before her audition, she reached out to singer-songwriter & Madjack recording artist, Susan Marshall, for help. 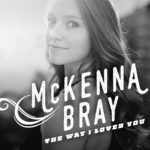 Though American Idol did not work out, the relationship between the two singers blossomed into Susan producing McKenna’s debut album for the Madjack Record label and managing McKenna full time. 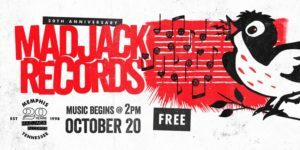 After a year of intense artist development (enhancing her skills on the guitar and piano, and continuing to grow as a songwriter), McKenna, along with her band, began performing at venues around the Memphis area. In the summer of 2017, she also toured several mid-south colleges for Universal Cheerleaders Association, UCA. It was then that McKenna was invited to perform the National Anthem at the grand opening of “The Arena” in Walt Disney World. 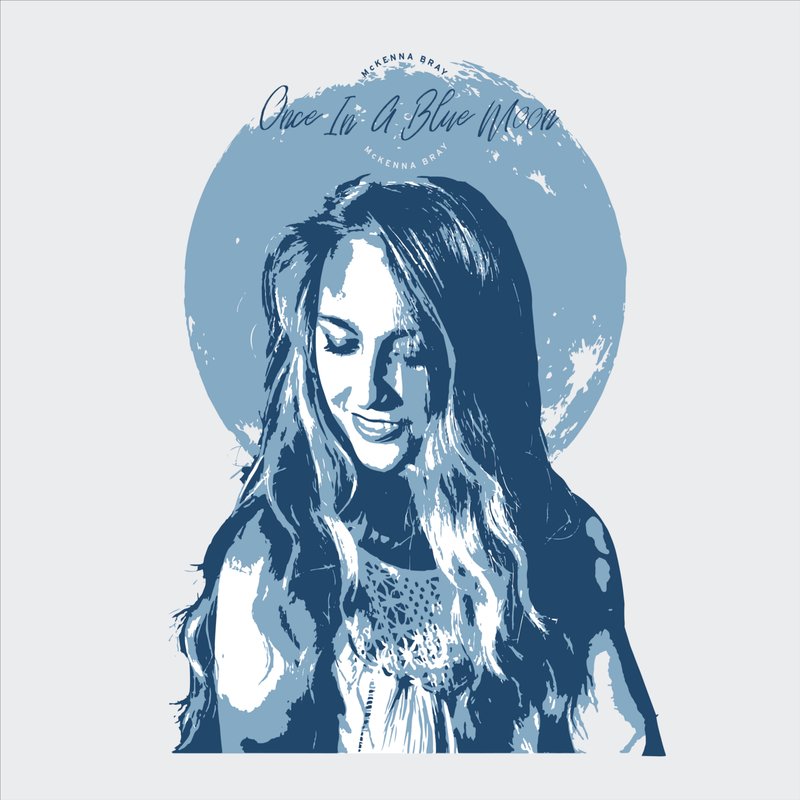 Her full length album, “Once In a Blue Moon” was recorded at Sam Phillips Recording Service in Memphis, TN, produced by Susan Marshall, engineered by Jeff Powell and mixed by Grammy Award winning engineer Matt Ross-Spang. It is scheduled to be released Friday, June 29, 2018. Her debut single, “The Way I Loved You” is available now. The music video for the single premiered on DittyTV’s “THE CURVE” May 16, 2018.